On Wednesday, Paul Pogba admitted it is everyone's "dream" to join Real Madrid, but stressed that he is happy at Manchester United. Mourinho was strongly linked with a return to Real Madrid following Santiago Solari's dismissal, but missed out on the job to the returning Zinedine Zidane. The Foxes are tough negotiators and held out as long as they could to get the best deal with Manchester City for Riyad Mahrez, and would do the same with Maguire, who only signed a new five-year contract in September 2018. 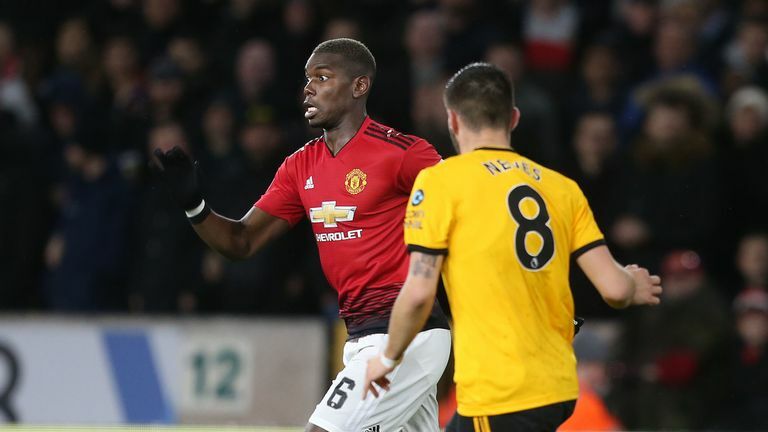 Is the pull of Zizou enough to get Pogba to swap United for Real?